Year 5 pupils this week are taking part in a brilliant opportunity to learn about road safety when cycling on the road. They are all really enjoying the experience ad now feel more confident about using a bike on the road. All parents/carers are reminded that it is a Public Bank Holiday on Monday 4th May 2015. All pupils must return to School on Tuesday 5th May 2015. Reception pupils will learn how to make pizzas! Reception classes will be visiting Pizza Express in Canary Wharf where they will have the opportunity to learn how to make pizzas! Rasheda’s class – Wednesday 3rd June. There are a limited number of places available for parents/carers who would like to accompany the pupils on these visits. Please complete the form which was sent out to Reception pupils on Tuesday 21st April and return it to your child’s class teacher. Parent Gym will be running at CPA this half term. Parent Gym is six free parenting workshops packed with tips and ideas for parents to use at home to make family life run more smoothly. 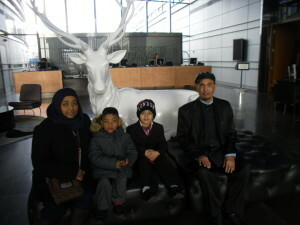 Each week has a different theme such as behaviour, routines and so on. 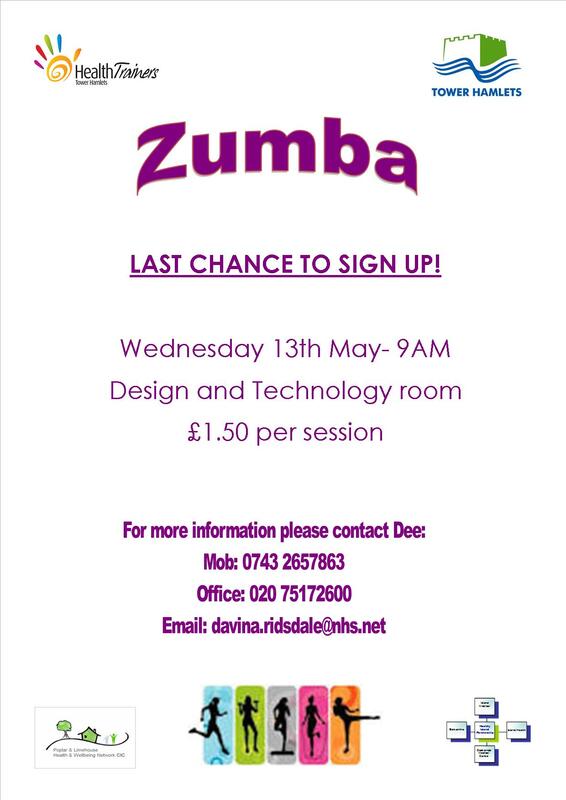 There will be a taster session on Thursday 23rd April 2015 in the Design and Technology room from 09:00 – 10:00. The workshops will start Thursday 30th April 2015 and run each Thursday for six weeks. Each workshop will start at 9.15am and last two hours. All parents and carers are welcome to attend. 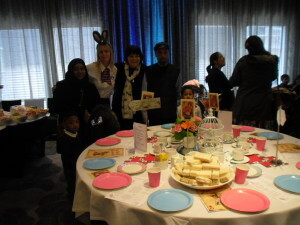 Pupils and parents from the Deaf Support Base recently had an amazing opportunity to attend an Alice in Wonderland Tea party at the Radisson Blu Hotel, sponsored by the DLR. 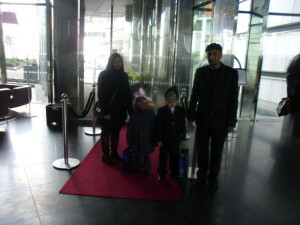 The pupils took part in face painting and cake decorating, as well as enjoying a High Tea. On Monday 23rd March, our KS1 and KS2 pupils took part in a celebratory drumming performance to showcase all they have been learning to play this term in their instrumental lessons each week with our specialist African drumming tutor Joe Allen. Each class performed a different piece they had devised during their lessons with Joe and the results were fantastic! All pupils played with excellent skill and concentration and it was a great thrill for them all to perform in front of the rest of the school. Well done everyone! Here is the Governors’ termly newsletter for Spring 2015. This is a reminder to all parents/carers of nursery children. The nursery is closed all week from Monday 23rd March. Nursery reopens after Spring Break to all pupils on Tuesday 14th April.